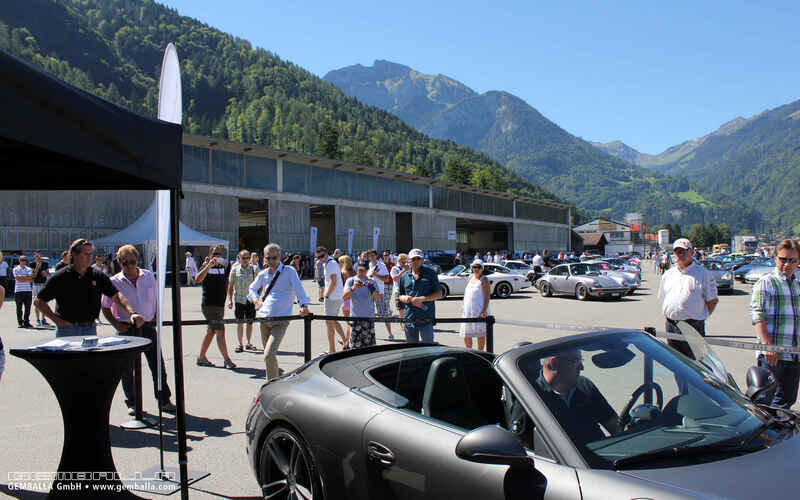 Every year, more than a thousand enthusiasts gather in the Swiss town of Interlaken to indulge their passion for Porsche automobiles. 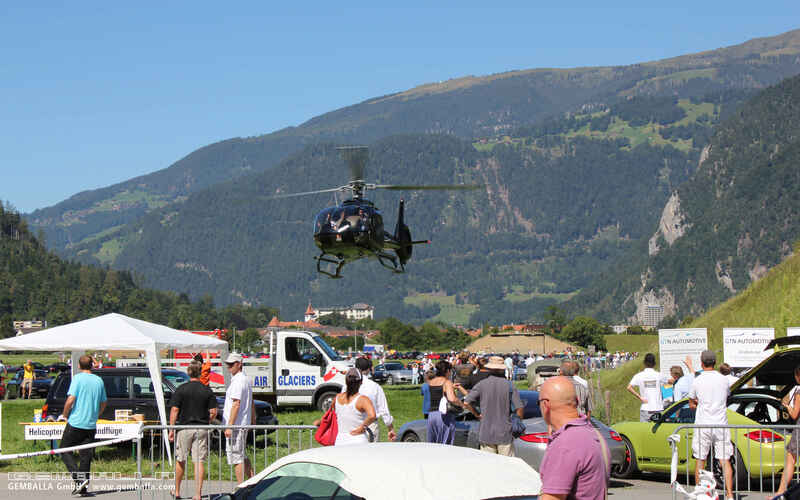 The event is entering its twelfth season in 2012. 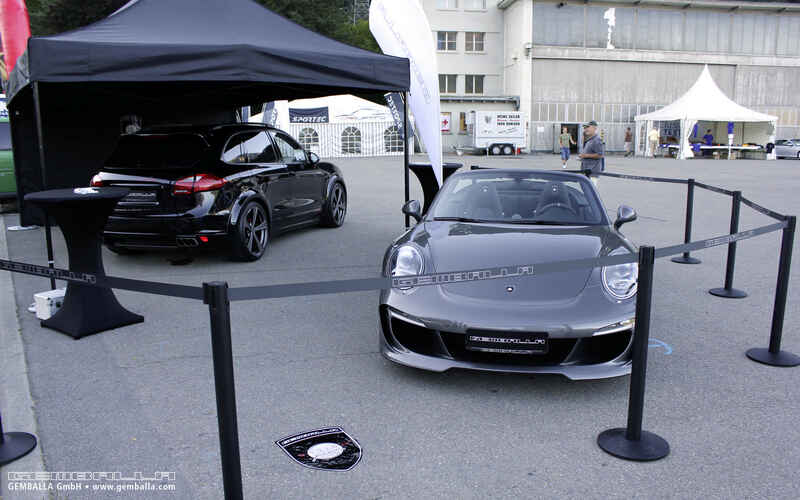 GEMBALLA complemented the list of exhibitors with its GEMBALLA GT, based on the Porsche 991, and the GEMBALLA AERO II based on the Porsche 958 Cayenne. 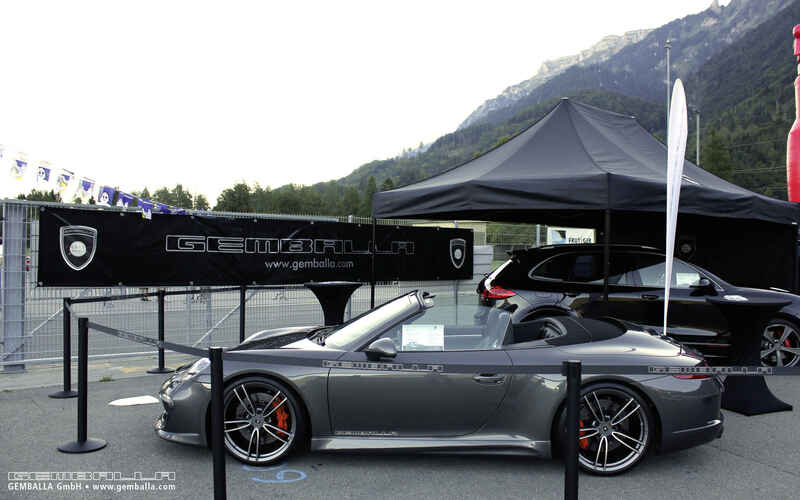 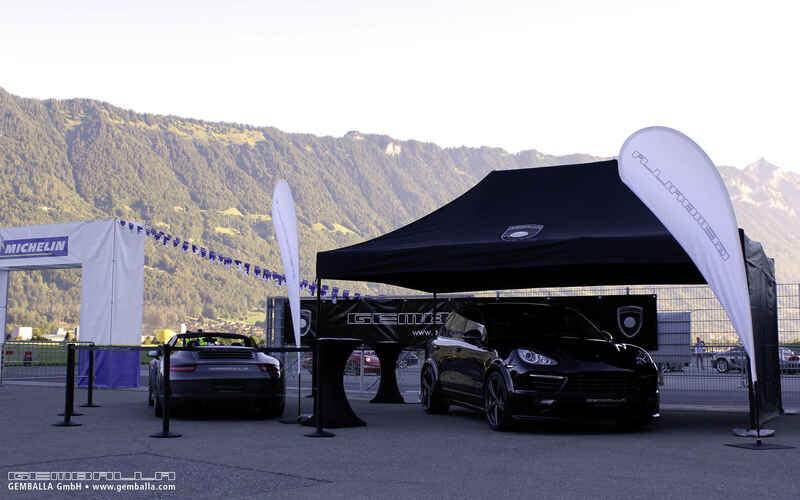 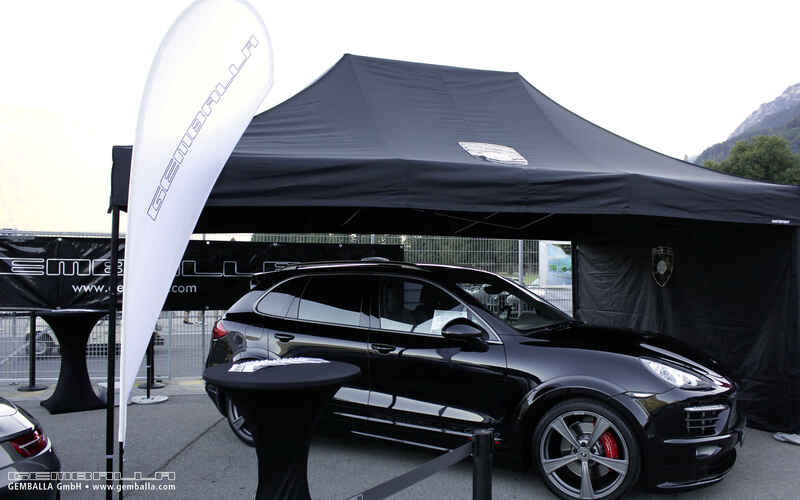 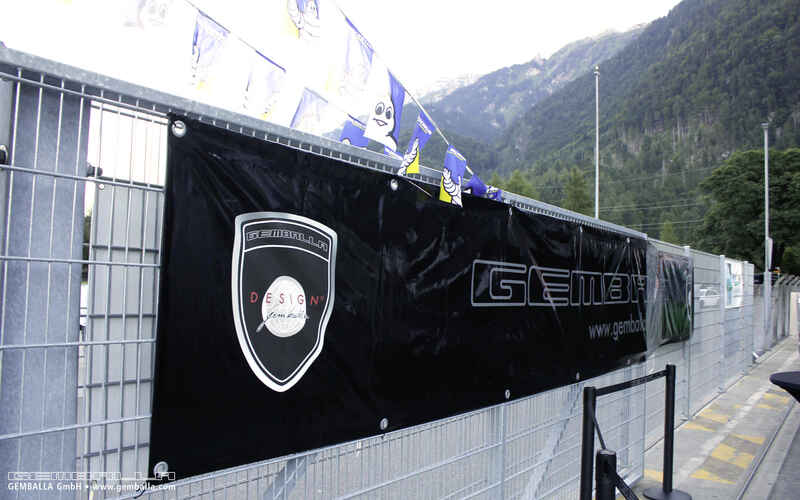 GEMBALLA welcomed existing and prospective customers and fans under the brand-new pavilion.